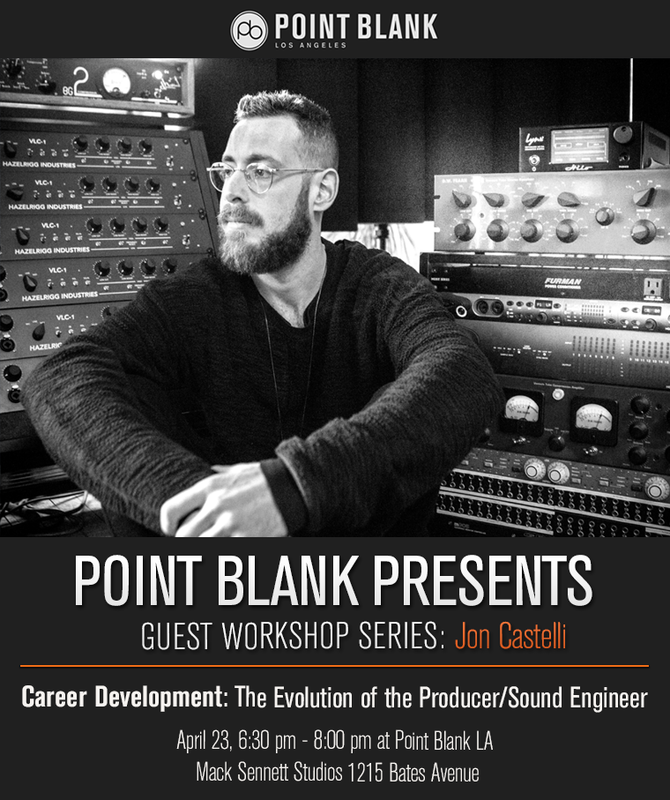 We’re excited to announce that award-winning mix engineer and producer Jon Castelli will be joining us at Point Blank Los Angeles for a guest masterclass. The exclusive masterclass will feature the Khalid, 6lack and Lady Gaga collaborator discussing the evolution of the producer and sound engineer and will explore the connectivity between the two roles as well as the development of a career in this creative space. 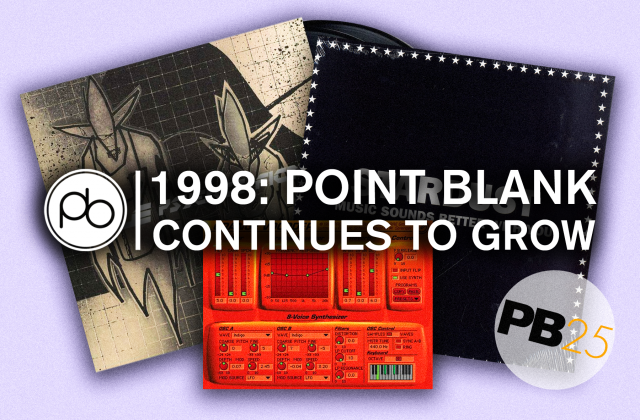 The event will take place at the home of PBLA, Mack Sennet Studios, 1215 Bates Ave, LA, on 23rd April from 6:30 pm – 8:00 pm and will be available exclusively to students of Point Blank Los Angeles. RSVP to the event to secure your place here. Jon Castelli has worked with some of the world’s biggest artists and contributed to a number of gold and platinum-selling albums and singles. He boasts a wealth of star-studded credits having worked with the likes of Beyoncé, Lady Gaga, Macklemore, Ru Paul, Ariana Grande, Backstreet Boys, Khalid, Kesha and Cher to name a few. The New York native made his way to Los Angeles several years ago where he began working with Tony Maserati’s Mirrorball Entertainment as a mixer. In 2016, he founded the mixing and production team ‘The Gift Shop’ which now operates out of their own studio in Downtown L.A. During the masterclass, Castelli will discuss his lucrative career, detailing the steps he took to develop his skills and channel his passion for mixing into production and more. He’ll cover all bases, when it comes to the music industry, as well giving you some invaluable advice on your career. In addition to all this, Castelli will shed light on the interchangeable similarities between the role of a sound engineer and producer and how closely the positions intertwine. This event is just one of the many opportunities our students get to meet and learn from world-famous producers, artists, and DJs. 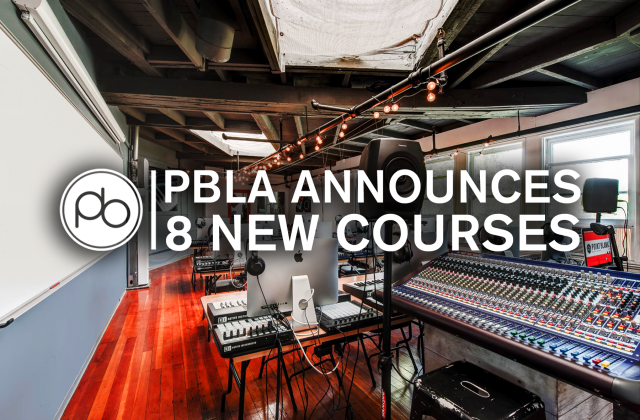 With our many masterclasses and former students including MK, Claude Von Stroke, Richie Hawtin, Goldie, Matthew Dear and many more, PB is the perfect place to learn your craft. Explore our studios, based in the famous Mack Sennett studios, via our photo tour. Find out more about our LA Music Production courses here.